SINGLE FAMILY WITH LEGAL ACCESSORY APARTMENT - OVER 3, 000 SQ. FT. - Fabulous opportunity to own a single family home with a legal accessory apartment to help pay the mortgage or bring along the extended family. 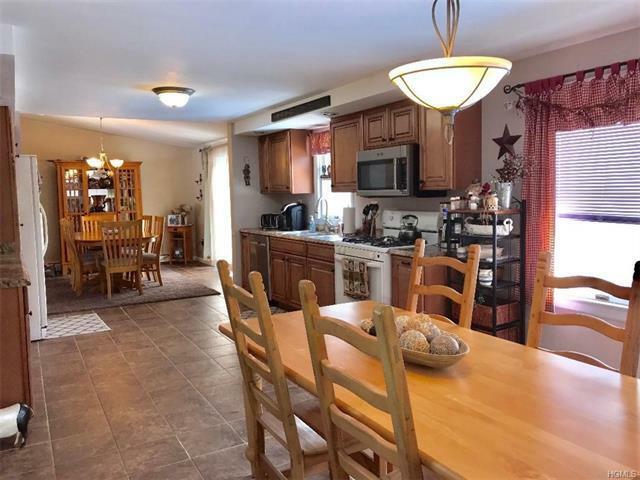 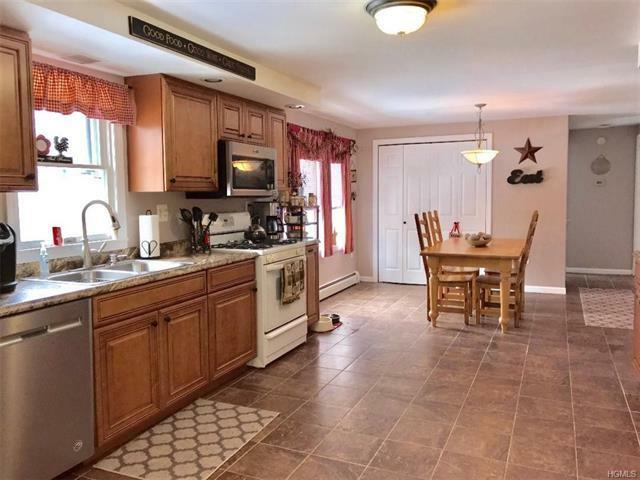 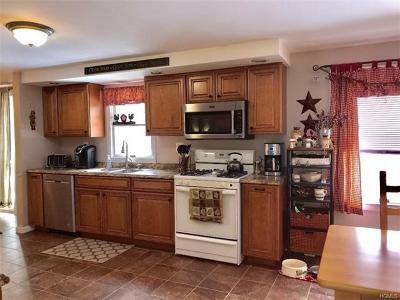 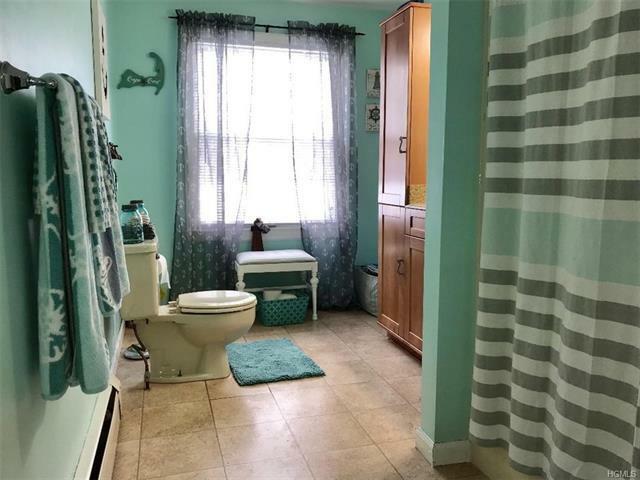 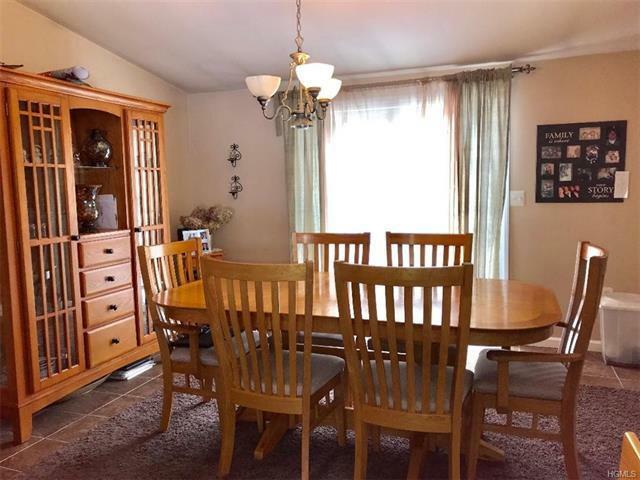 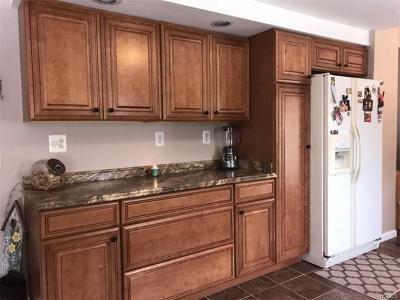 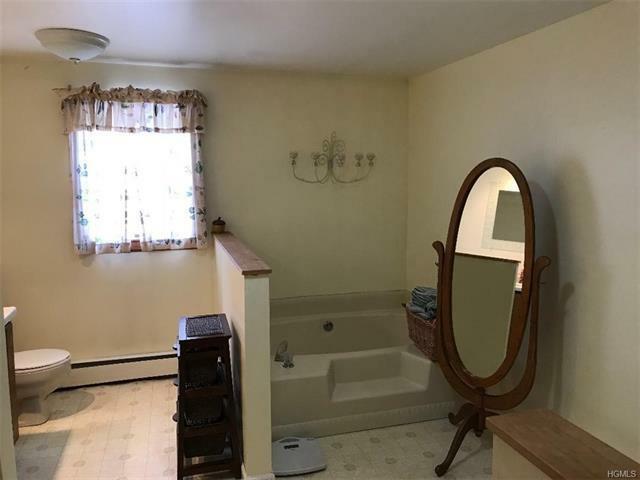 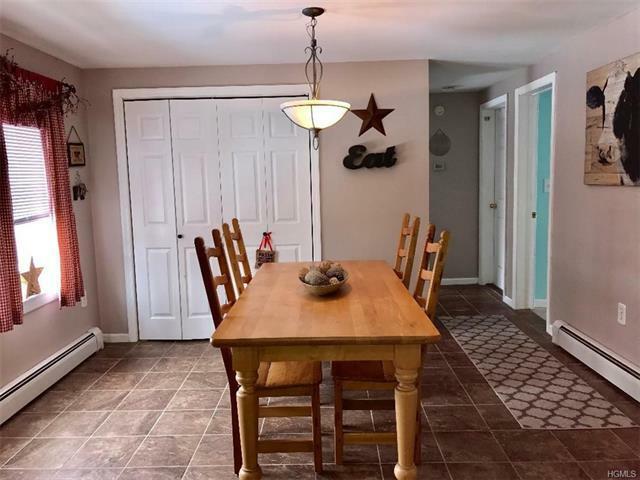 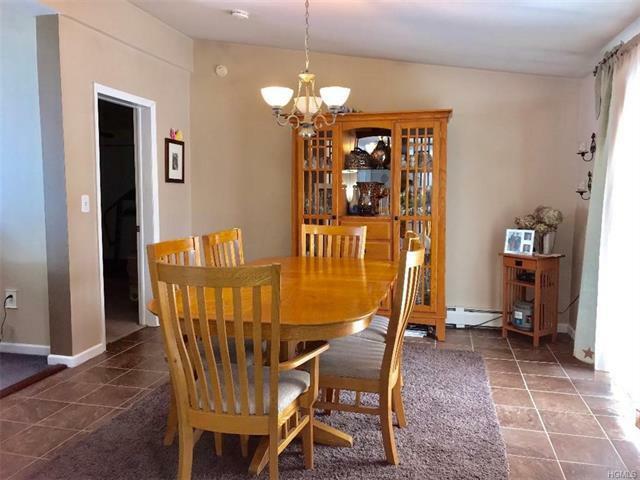 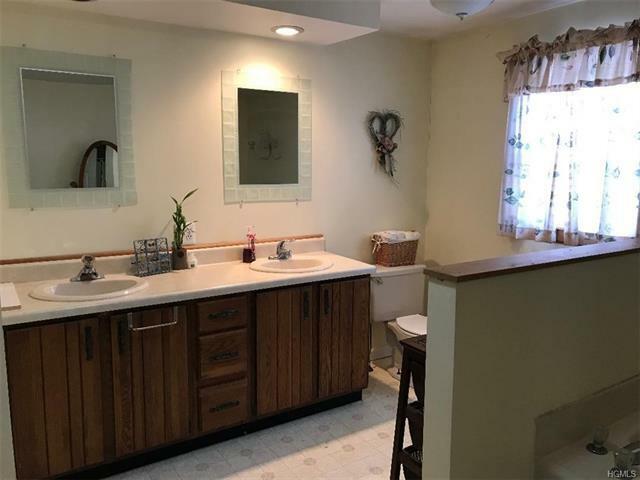 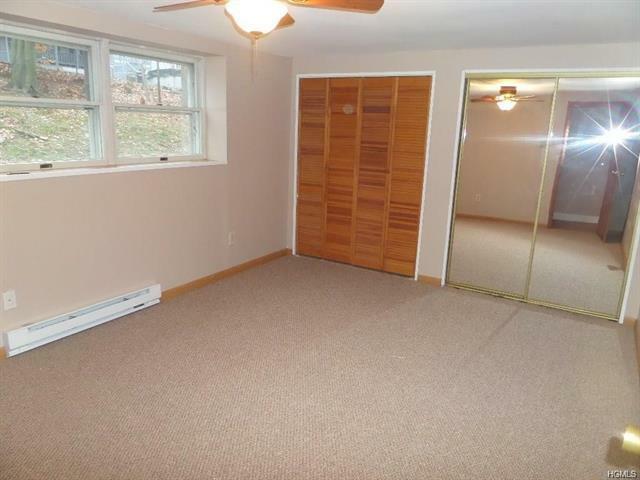 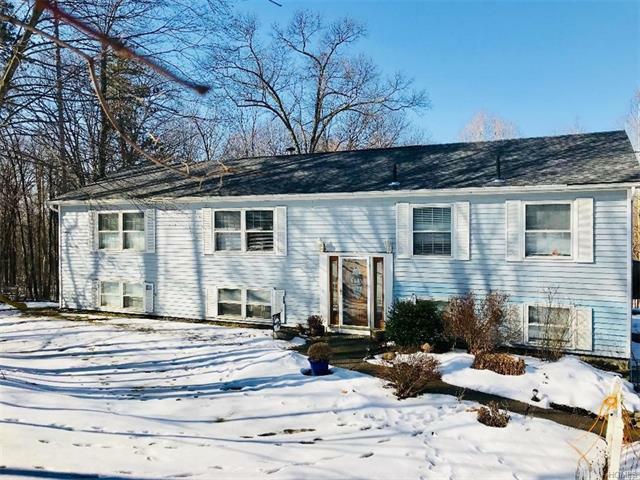 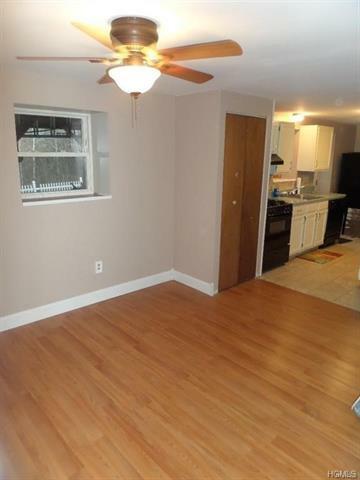 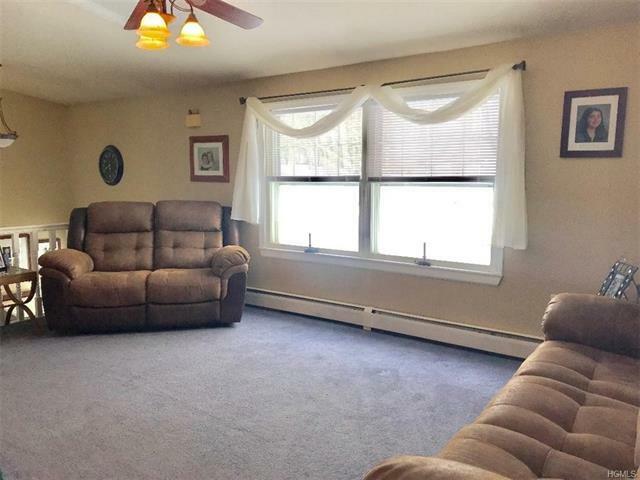 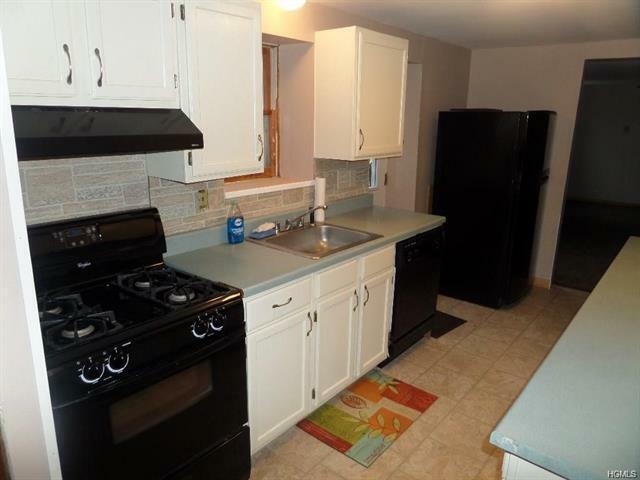 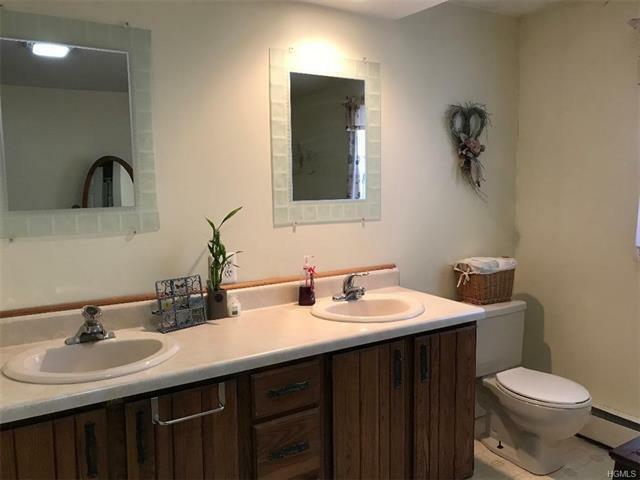 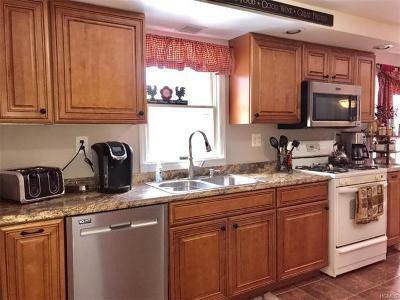 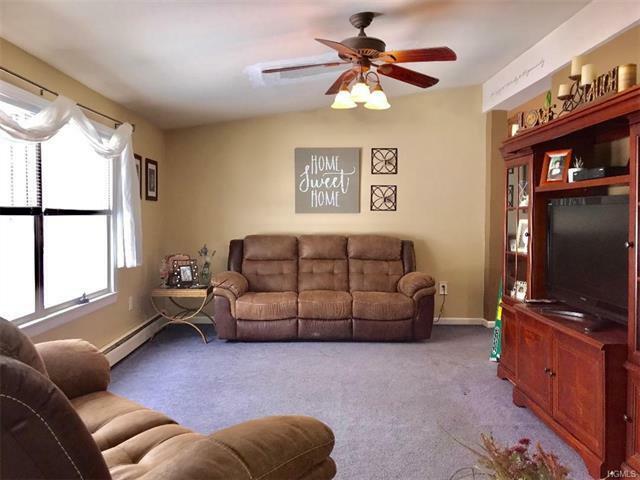 Main home has spacious eat-in kitchen, tiled floor, beautiful cabinets and upgraded appliances, dining room area leading to back deck, living room, Master Bedroom with large Master Bath with a garden tub, separate shower stall, vanity, two more bedrooms, large hallway bath. 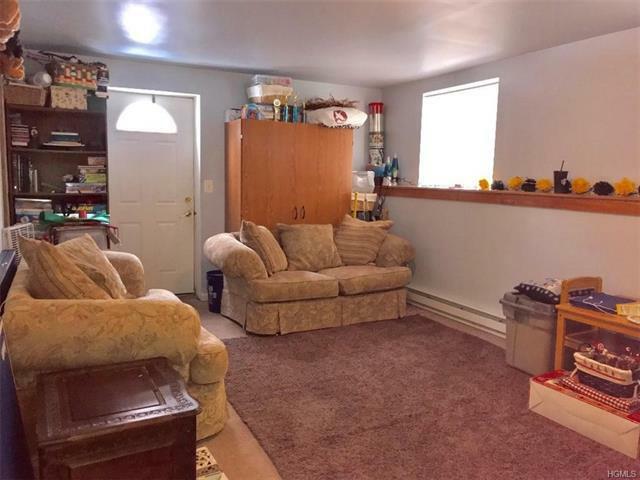 Downstairs has family room, den, laundry area. 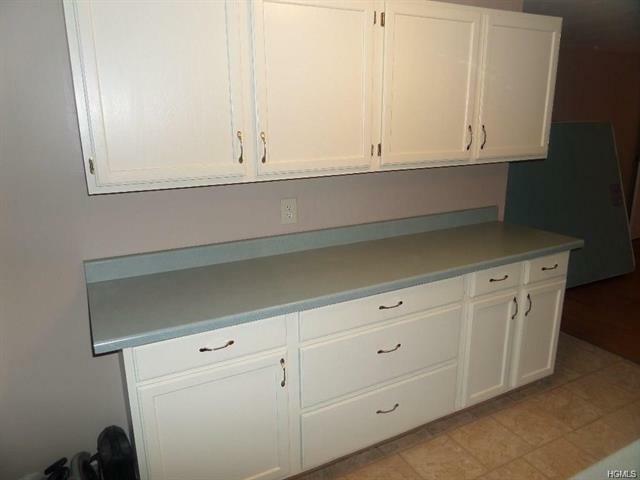 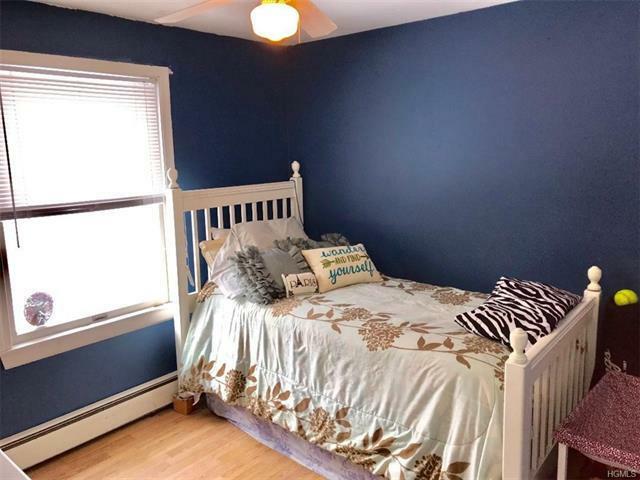 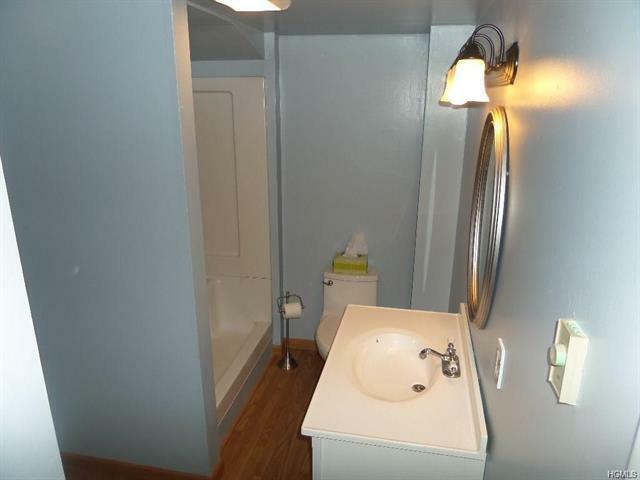 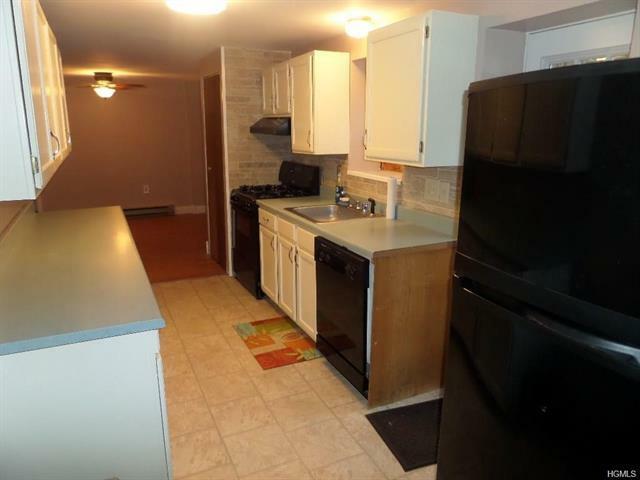 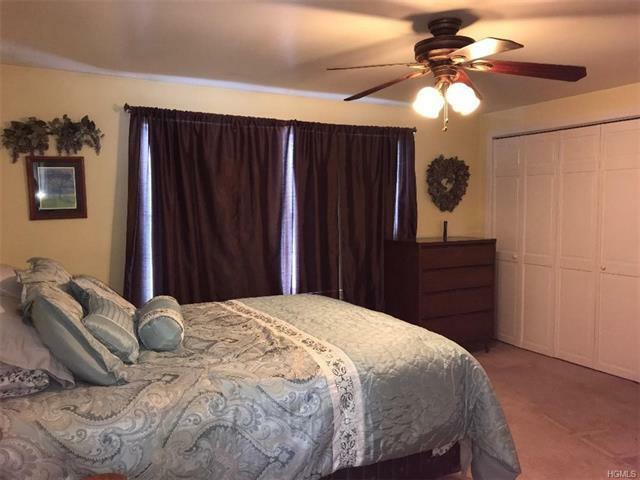 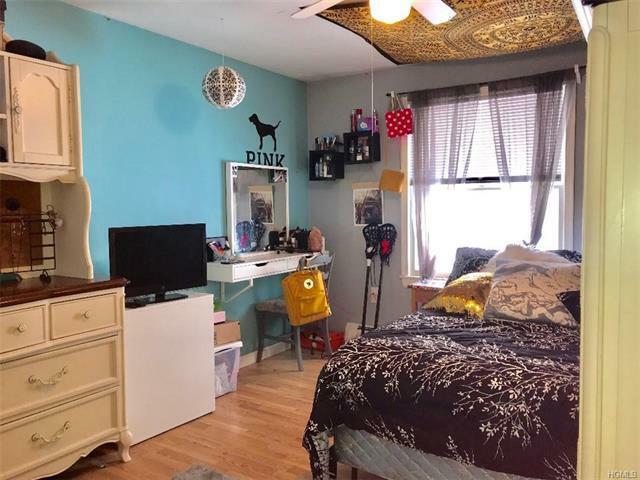 Apartment has one bedroom, one bath, living area, kitchen, huge closets, separate private entrance for tenants and their own washer/dryer laundry area. 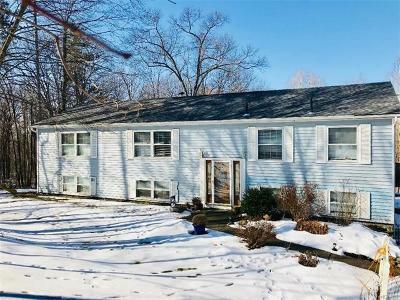 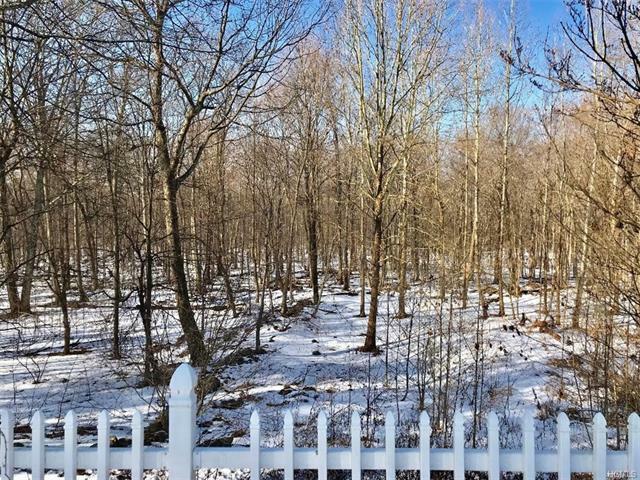 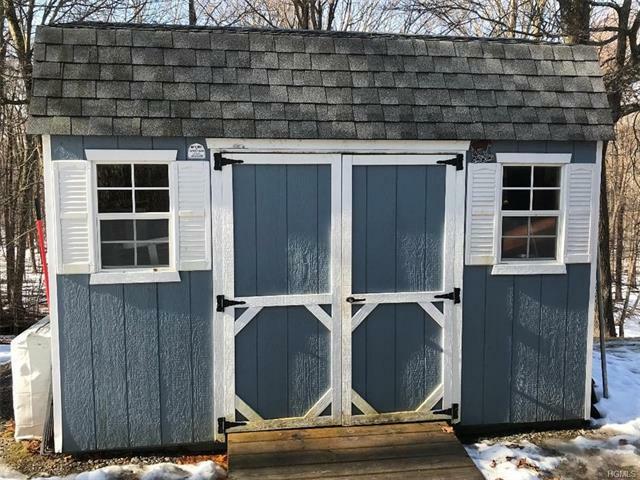 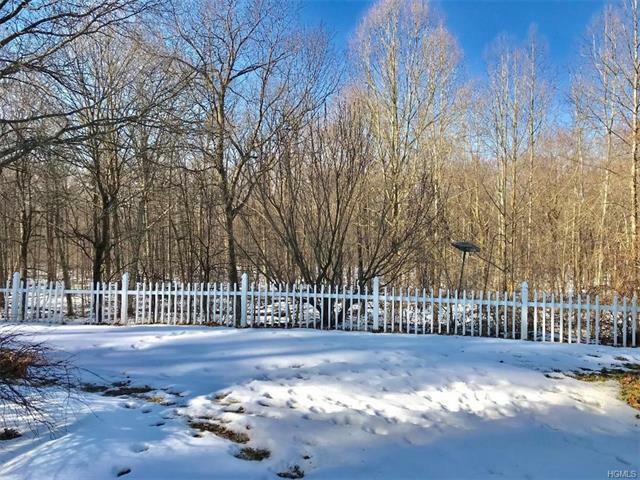 Close to schools, shopping, Gardiner Skydive Ranch, New Paltz, Mohonk Mountain House, commuter access to NYC via Metro North.